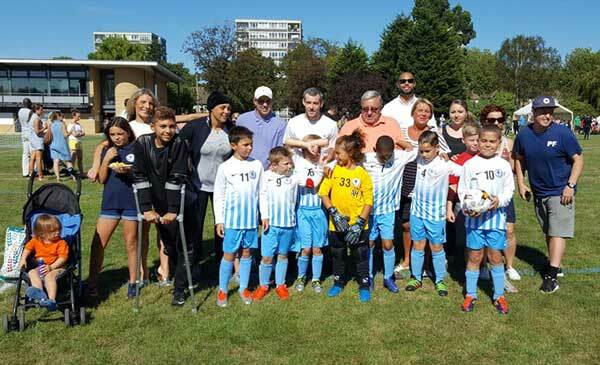 Bruin Lions FC U9s received a grant of £1,200 from the Bermondsey Square Community Fund. 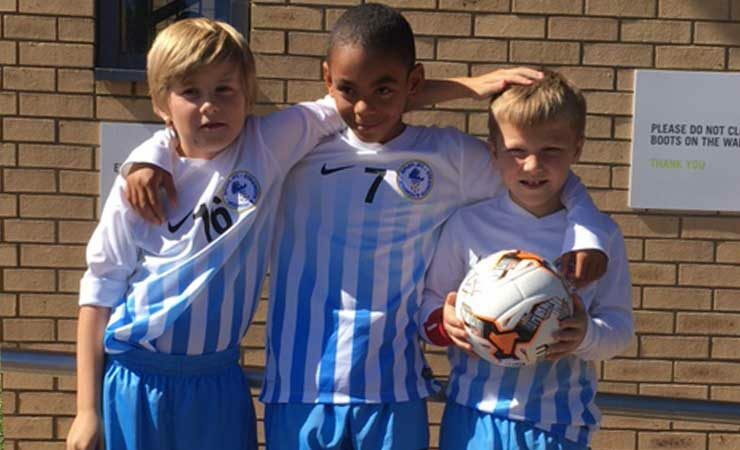 The club aim is to bring joy and happiness to local kids in Bermondsey and supply the young players with the foundations to help them pursue a career in football if possible. “The boys dream of emulating their heroes and the football I provide for them makes them feel like a Wayne Rooney already.” Says coach Peter Farrell. 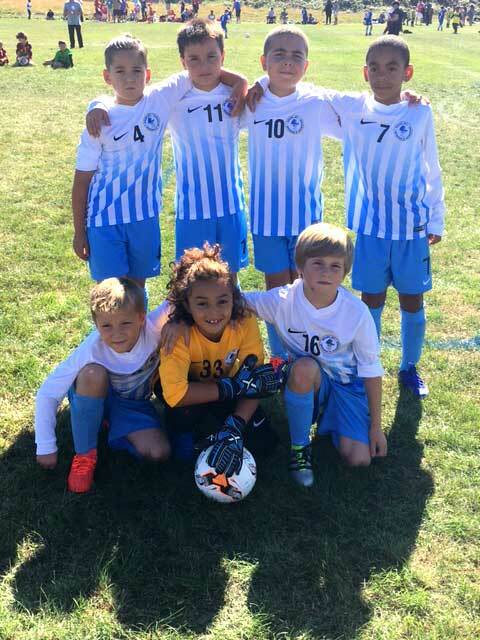 With the grant Bruin Lions FC U9s were able to supply the boys with new kits and tracksuits meaning they felt the part and did not look out of place with the other teams that have a lot more funding. They also bought top of the range new footballs and training equipment. A grant would allow us to book better training facilities rather than the local park we currently use that is also used by dogs. Can You Help with Local Training Facilities? The Lions are still looking for adequate training facilities please contact us and we’ll pass on your details.